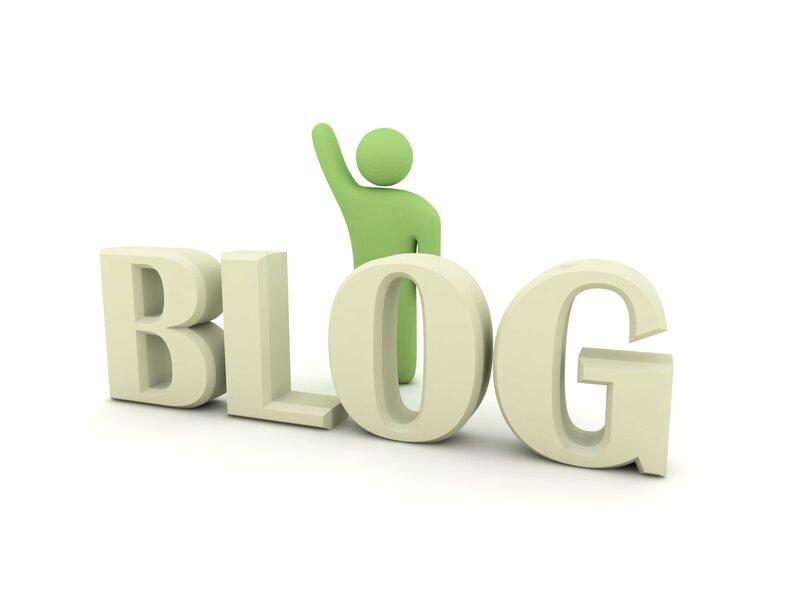 More4you Blogletter » There Are So Many Things To Consider When It Comes To Blogging, Where Do You Start? Thanks for pointing it out… I will check it the next time I get on a PC (using a Mac Pro here). Do you maybe have a screenshot you can share? Great site you have here but I was wanting to know if you knew of any message boards that cover the same topics discussed in this article? I’d really love to be a part of online community where I can get advice from other experienced people that share the same interest. If you have any suggestions, please let me know. Bless you! Hey! Quick question that’s completely off topic. Do you know how to make your site mobile friendly? My weblog looks weird when browsing from my iphone4. I’m trying to find a template or plugin that might be able to correct this issue. If you have any suggestions, please share. Appreciate it! To make your blog mobile friendly, install the Jetpack plugin and enable the “Mobile Theme” option. No sure to be honest… I haven’t read a paper newspaper in MANY years. We will review it and publish it in your name once approved.